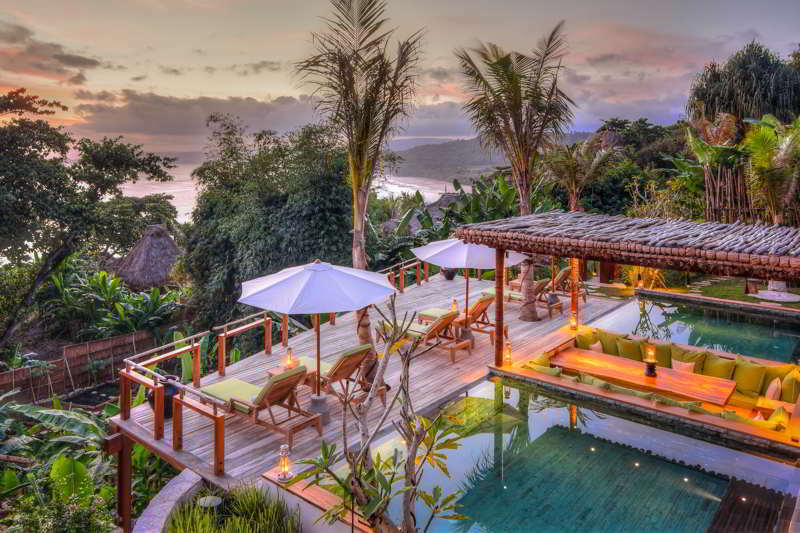 12th May 2017 – Nihiwatu, the ultimate resort getaway located on Sumba Island, awarded #1 Hotel in the World by Travel + Leisure in 2016, has partnered with The Legian Bali to offer travellers a unique stay package – “The Best of the Both Islands”, perfect for experiencing the beauty of two distinctive Indonesian islands. As members of Leading Hotels of the World, Nihiwatu and The Legian are delighted to extend a special combined stay package for guests. With Bali as the main hub and transit airport for Sumba Island, a hidden gem in the Indonesian archipelago, guests can enjoy the best of both islands with the new exclusive island-to-island package. Beginning the journey of exploration at The Legian on the vibrant island of Bali before continuing to Nihiwatu and experiencing the Edge of Wildness. With a minimum of a two nights’ stay in The Legian Bali and three nights’ at Nihiwatu, guests will experience complimentary airport transfers and room upgrades at both resorts. The package is valid with a consecutive stay period at The Legian Bali and Nihiwatu, Sumba until 31st March 2018. An additional layover option at The Legian Bali is also available to guests of this package at a supplementary price of USD 250 net per couple. 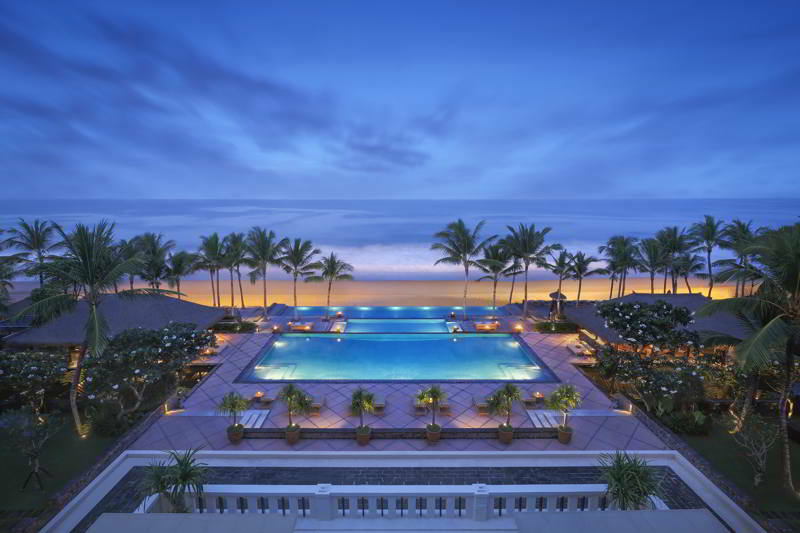 The layover package provides guests an equal amount of credit at The Legian Bali to complete the journey. With The Legian Bali being located 30-minutes away from Ngurah Rai International Airport, its location provides an excellent base to relax and unwind before a flight home. 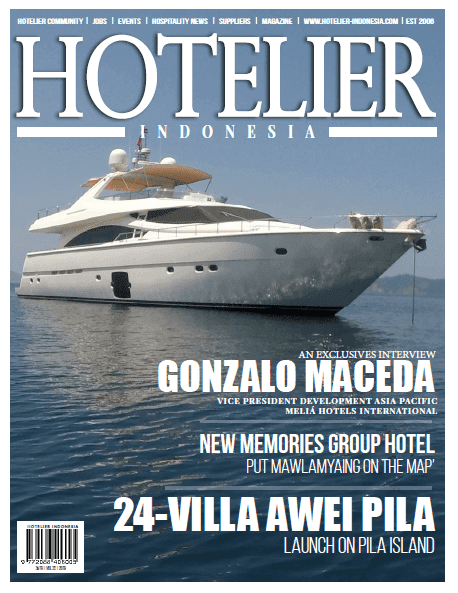 The experience of Nihiwatu is one of unregulated freedom, understated luxury and unforgettable memories. The resort, located on the island of Sumba in Eastern Indonesia, 400km east of Bali, is an outpost to world-class surfing, the best sport fishing in Indonesia, the most magnificent sunset horseback rides on the resorts 2.5km private beach, or hiking through breath-taking waterfalls and ancient villages; to a Spa Safari where a 90 minute hike through rice paddies brings you to Nihi Oka, a cluster of private Bales nestled between two pristine beaches, leaving you in the hands of assigned therapists indulging you in unlimited treatments of your choice. Nihiwatu was born of a vision to protect and preserve the unique culture of Sumba and –empower the local communities to support themselves and their families. The resort is proud to employ over 90% local Sumbanese, a team that hold a genuine spirit of hospitality. Stories of the heart, character and soul of Nihiwatu reached long-time friends, American brandbuilding entrepreneur Chris Burch and prolific South African-born hotelier, James McBride in 2011, who together began a transformation of the resort in 2012. The Legian Bali is a dual concept hotel that sets a new standard for resort living with its contemporary approach to traditional Indonesian design. Set in landscaped tropical gardens with Indonesian sculptures and indigenous art, the resort features 67 all-suites that are among the most spacious in Bali, along with 14 private pool villas set in the neighboring compound of The Club, and the luxurious sea front, two-story Beach House; all designed to exude the feel of high-end private residences. The Club in particular, features a more premium level of indulgence, with dedicated personal butler services trained by consultants from The Guild of Professional English Butlers. The Legian Bali is a mere 25-minute drive from the Ngurah Rai International Airport and is situated on Bali’s southern coast, along Seminyak Beach and within walking distance of some of Bali’s trendiest shopping and nightlife; raising the bar on luxury amidst the serenity of the island’s natural beauty.